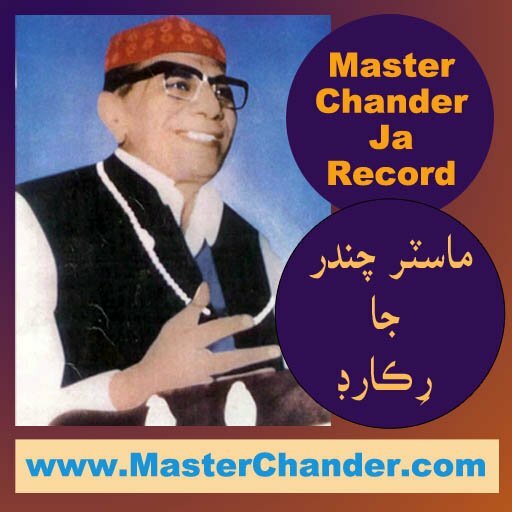 Mahesh Chander was born on 3-Sept-1942 in Tharushah, Sindh (Now in Pakistan). 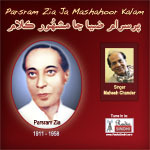 After Partition he settled in Mumbai, India. 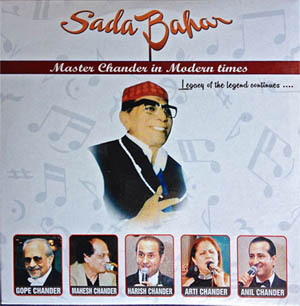 Mahesh Chander younger son of Master Chander is Singer, Poet, Composer and true successor of legacy. 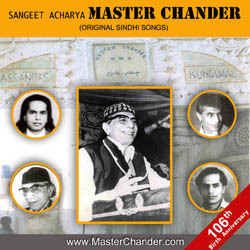 He started his Music education at early age where Master Chander use to take him at various programs. Once he also took him to HMV studio and got his album recorded. Mahesh Chander has then shown great skills in Sindhi Music, Urdu Ghazals & classical Music. His voice has same weight and voice quality like his father. 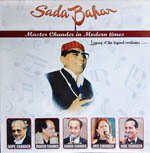 He is known to be the Singer with Velvet Voice.